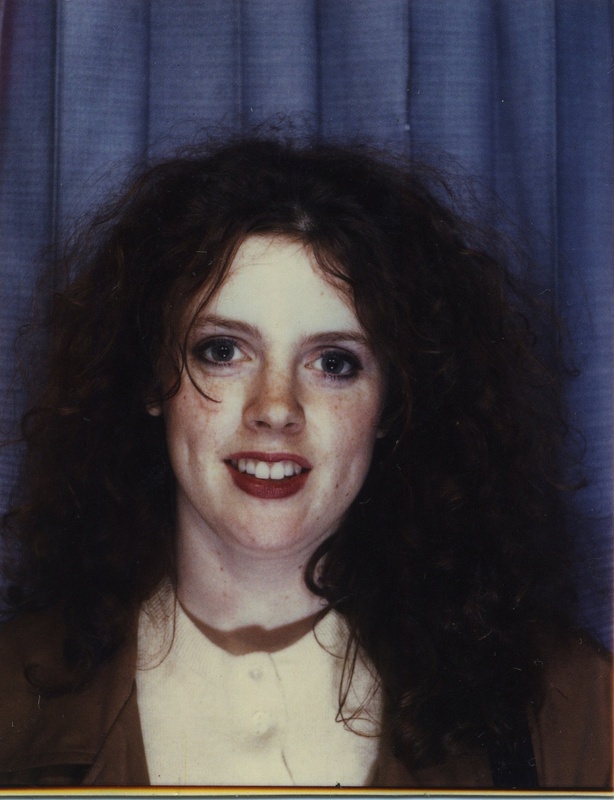 This poorly developed colour strip of photos shows me wind swept and cold on a typical London December day. 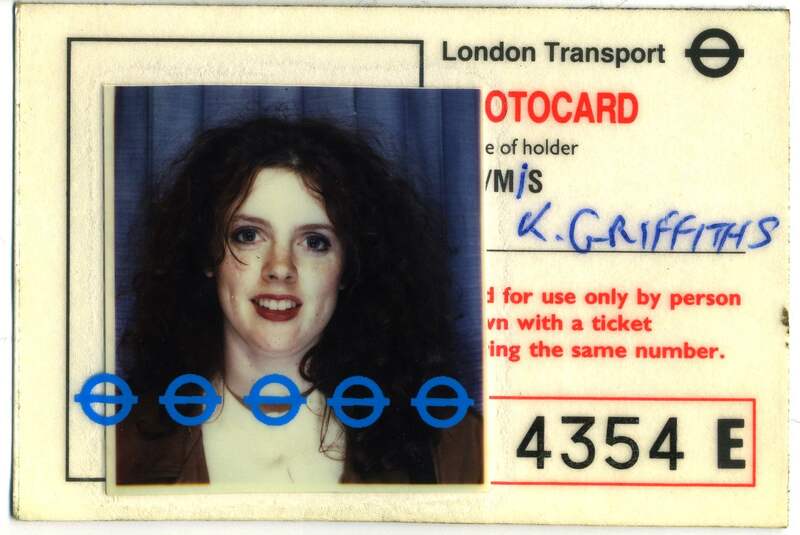 I am holding a Tube travel pass I still had from 1988. (See below). I was visiting friends in London on my way to seeing my sister in Dublin to celebrate my eight month old nephew’s first Christmas. This strip of photos is from my series Photobooth 41 Year Project. You can see all the posts that document the series by clicking here. I don’t think it’s possible for you to look bad in a photo. I’m envious. Why thank you, especially as I think I look awful in this strip! It’s fun to look at each photo and think of what is going on in your mind at that sec to create that pose. Your travel pass pic is cute. Makes me think of Helena Bonham Carter. Well that is another lovely compliment from you Ted. Thank you. Around the time the earliest photo was taken I was accused of manufacturing my appearance so that I would resemble the stage performer Sarah Brightman, who was then starring in The Phantom of the Opera. I was mortally insulted that anyone would think I was trying to look like a celebrity, but I also had no idea who he was referring to. I quickly worked out who she was and was even more insulted as she came across as an opportunistic bubble head!